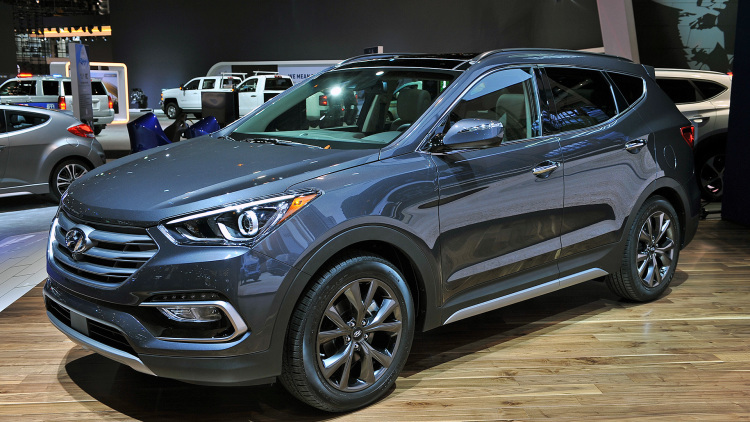 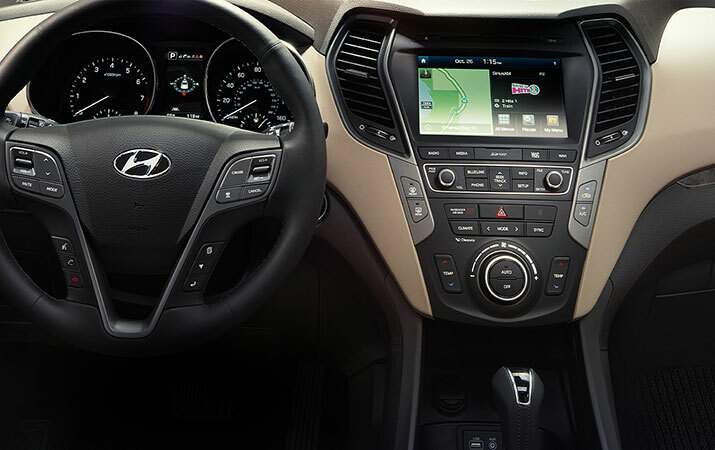 The Hyundai Santa Fe is a sports utility vehicle (SUV) produced by the South Korean manufacturer Hyundai since 2000. 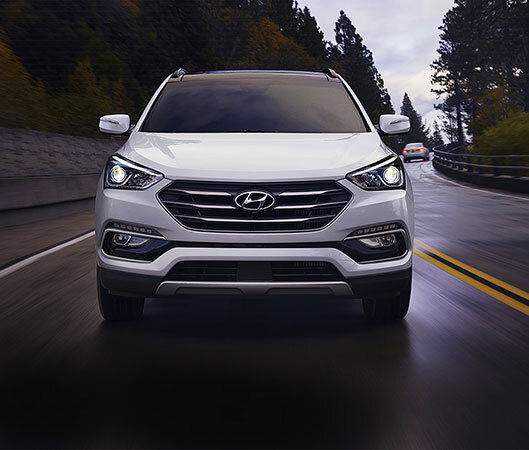 It is named after the city of Santa Fe, New Mexico, and was introduced for the 2001 model year as Hyundai's first SUV, released at the same time as the Ford Escape and Pontiac Aztek. 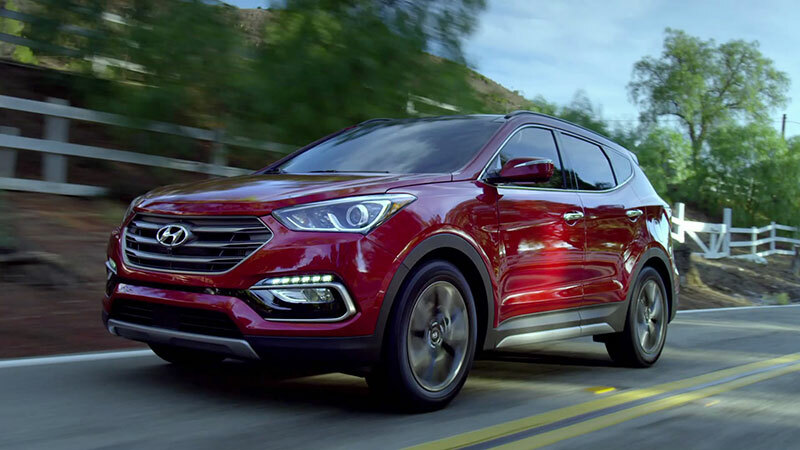 Hyundai Santa Fe for rent in Lebanon by Showcase Car Rental.